Did Star Tours fail in its duty of care in launching a ship with C-3PO as its captain? Should an interplanetary shuttle be armed? Is Batuu safe if IG-88 is hanging out there? 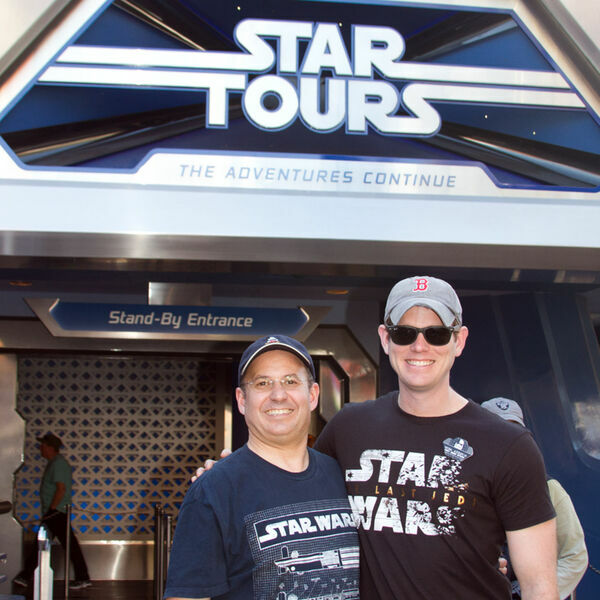 Attorneys Joshua Gilliland and Thomas Harper discuss the common carrier issues in Star Tours while on a trip to Disneyland over churros.